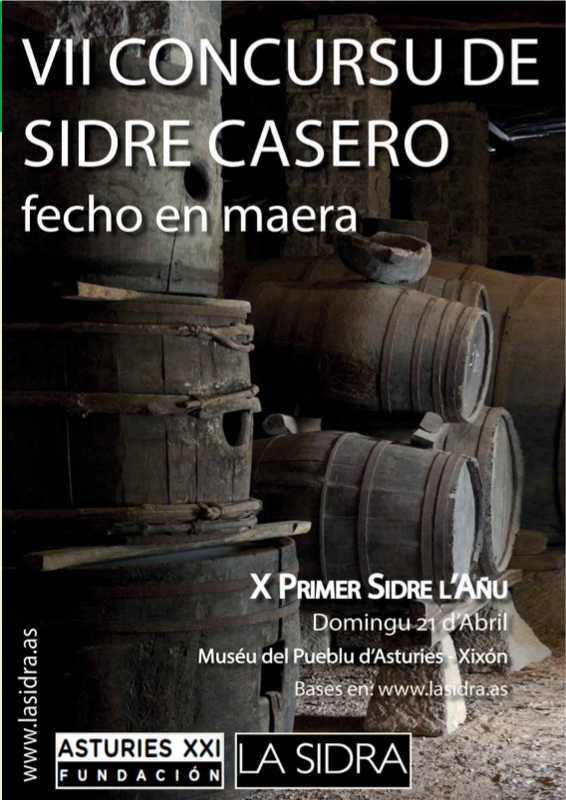 40 cider mills participated in this VI edition held at La Montera Picona cider house of Ramón de Xixón; the winning cider has become the official one of the First First Cider of the Year to be held from April 18 to 21 at the Museu del Pueblu d’Asturies. 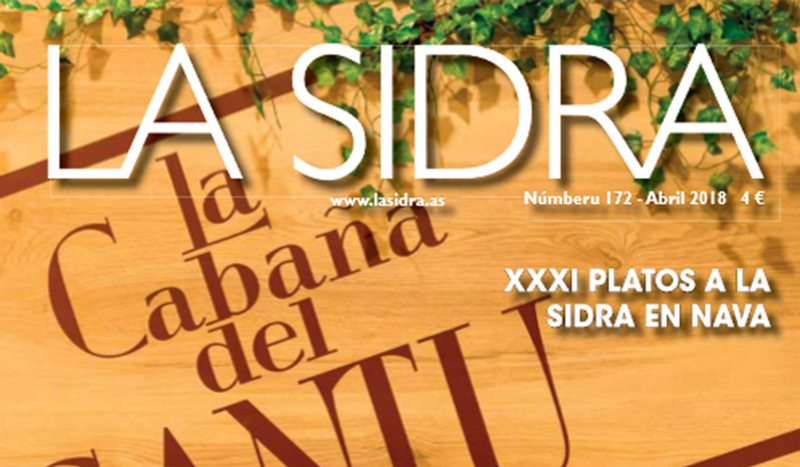 LA SIDRA.- Prado and Pedregal DOP by La Morena, located in Alto de Viella in Siero, has been the winner of the Best First Cider of the Year. The second place went to Sidra Riestra and the third to Sidra Buznego. 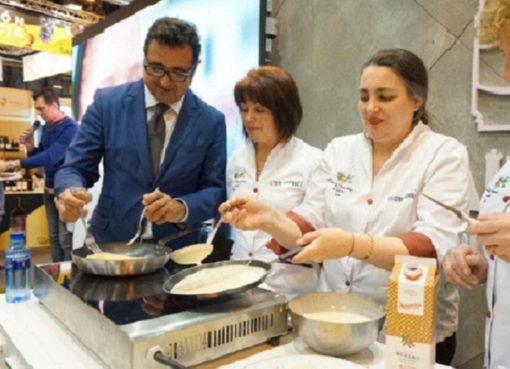 Also finalists were J. Tomás y Contrueces -four and fifth, respectively-; while Fonciello, L ‘Allume and Cortina were in order of sixth to eighth, also respectively. 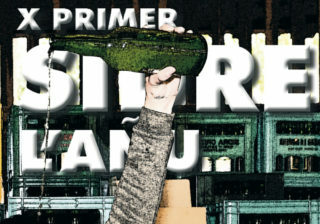 On Saturday, April 13, the 6th edition of the Best First Cider of the Year contest was held with 40 registered spots. 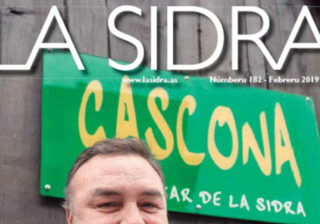 The contest, organized by La Sidra magazine and the ASTURIES XXI FOUNDATION, took place at La Montera Picona cider bar in Xixón. 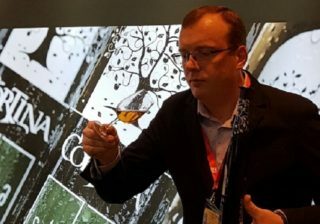 The pre-selection began at 11:30 am and the finalist ciders were chosen. 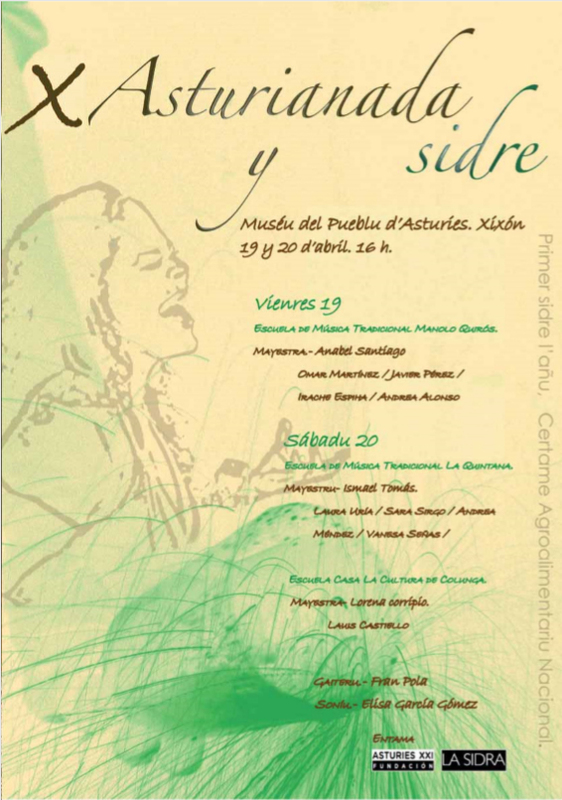 In total there were eight, since the pre-selection consisted of two stages. 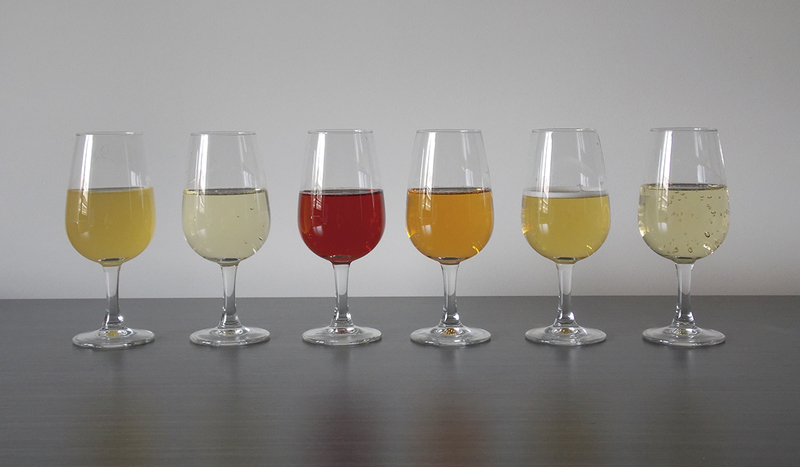 The objective was that in each of them the three best ciders were chosen, but there was a tie in both stages. 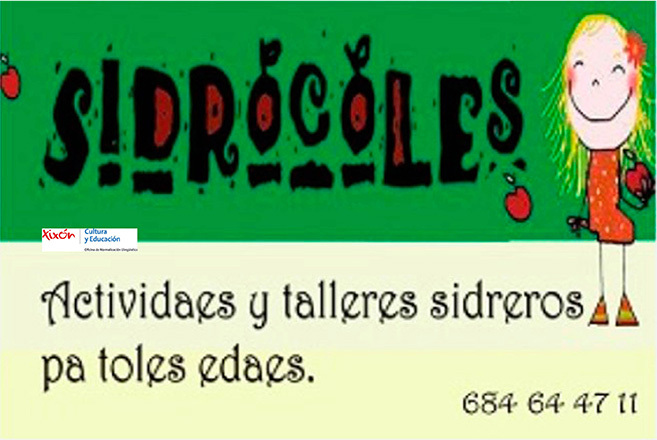 So that in total eight ciders were those that passed to the end of the afternoon: J.Tomás, Contrueces, Buznego, Riestra, Cortina, Fonciello, L’Allume and Prado and Pedregal by La Morena cider mill. 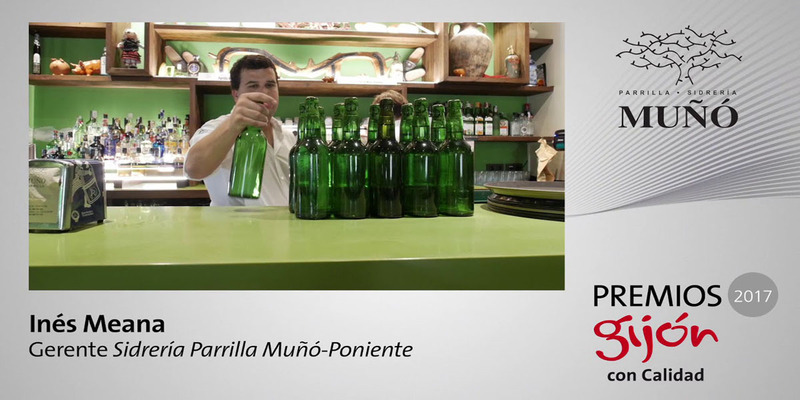 At 16:30 the final tasting began with the preselected ciders. 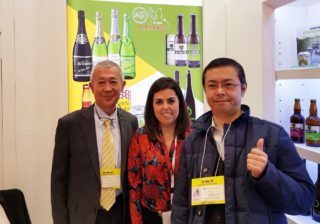 The ciders were tested again in a blind tasting and at around 6:30 p.m. the following verdict was reached: Sidra Prado and Pedregal PDO from La Morena berth obtained 100 points out of 120 possible, Sidra Riestra obtained 99 and Sidra Buznego 96. The jury was chaired by Manuel G. Busto, and constituted by Joaquín Fernández, Armando Loredo, Manuel Castro, Rosa María Valdés and Jesús Paesa. 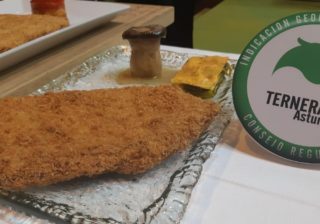 The attendance at the deliberations was open to the public. At the end of the contest attendees who so wished could taste the cider classified. 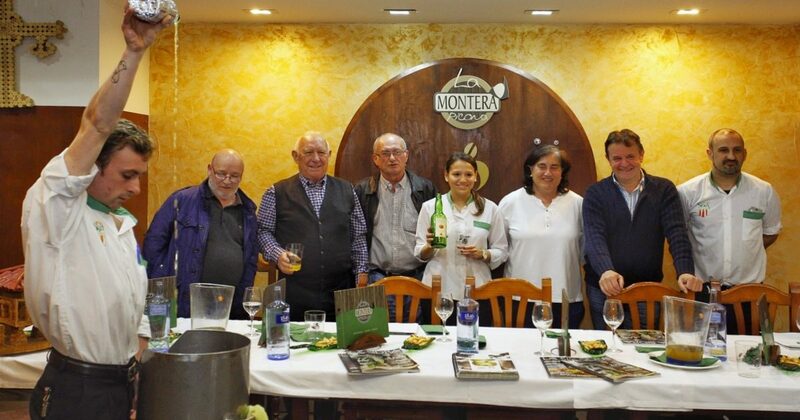 For the pouring service we counted on the cider pourers Alejandra Venegas and Héctor Prieto of La Montera Picona de Ramón and of the Sidrería Parrilla Ramón, who participate in the Official Championship of Escanciadores de Asturies. 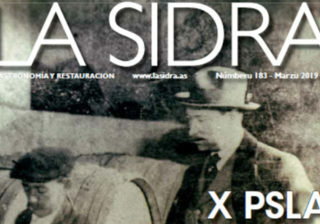 In this way, Sidra Prado and Pedregal has become the official cider of the X edition of the First Cider of the Year-PSLA-. 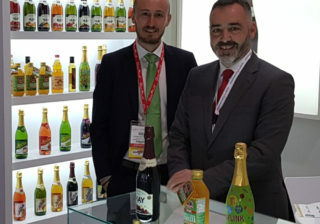 It should be noted that this is the first time that a cider under the Protected Designation of Origin has won this contest. 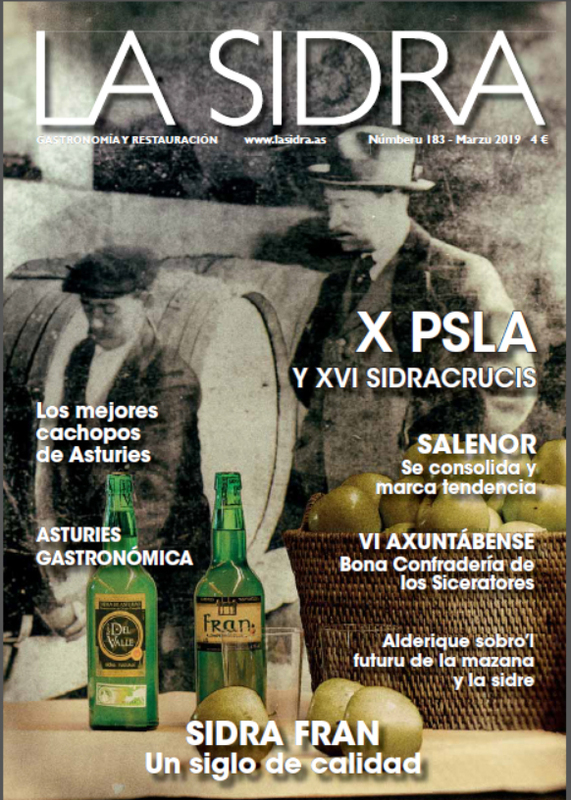 The PSLA is the largest espicha in Asturies and marks the beginning of the cider season. 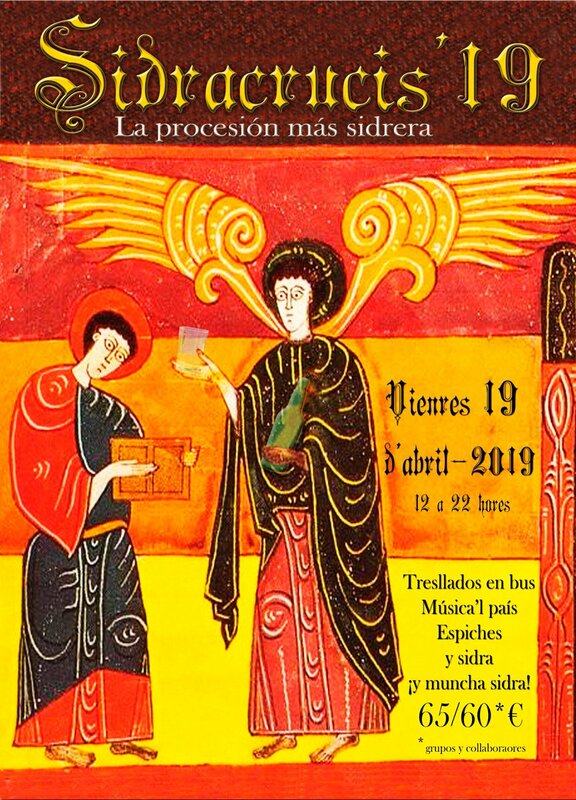 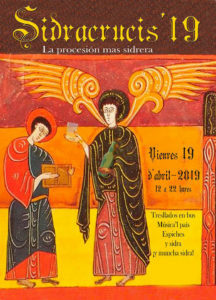 It will be held from April 18 to 21 at the Muséu del Pueblu d’Asturies in Xixón. The award for the Best First Cider of the Year is the only contest that has as protagonist the cider and that has economic retribution -1,000 euros in cider-. 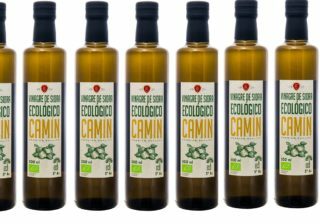 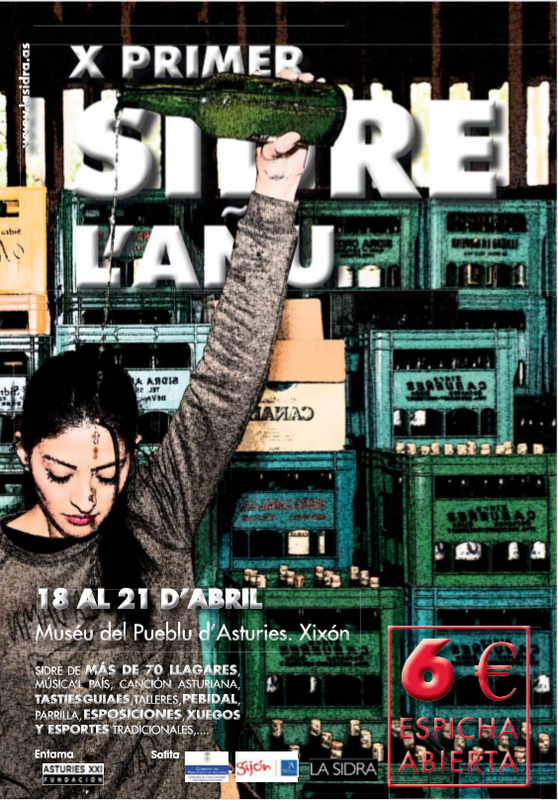 For this reason, it has positioned itself as one of the reference competitions of our traditional drink, being the second in number of registered llagares. 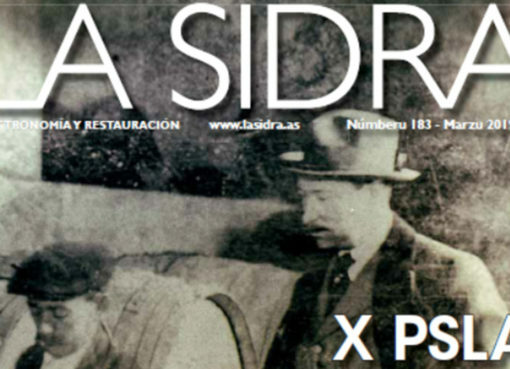 For ten years, LA SIDRA and Fundación Asturies XXI began to work for the recovery of cider without breaking down, which had practically disappeared from the market due to the industrialization of the llagares and the widespread use of racking. 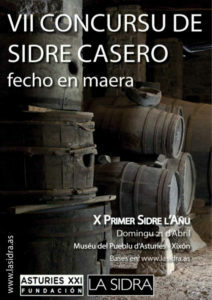 Each time there are more llagares that are encouraged to market this type of cider and participate in this contest.